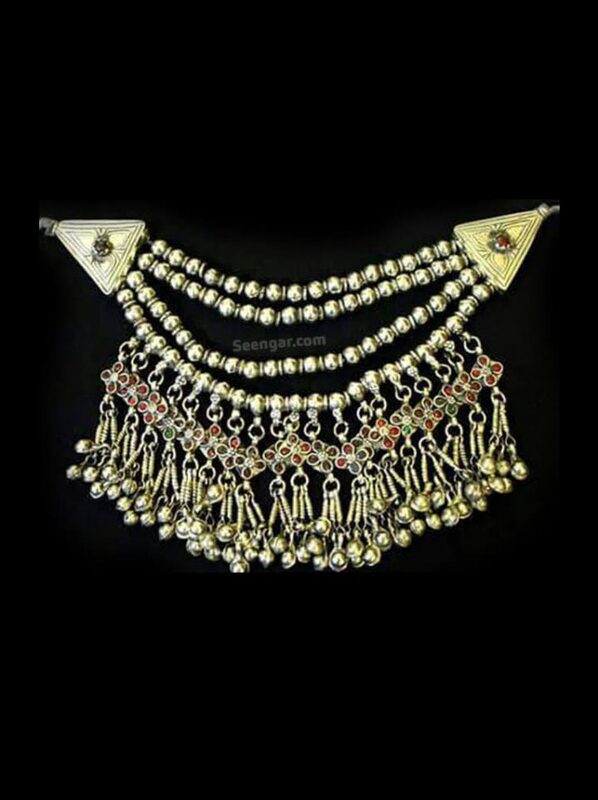 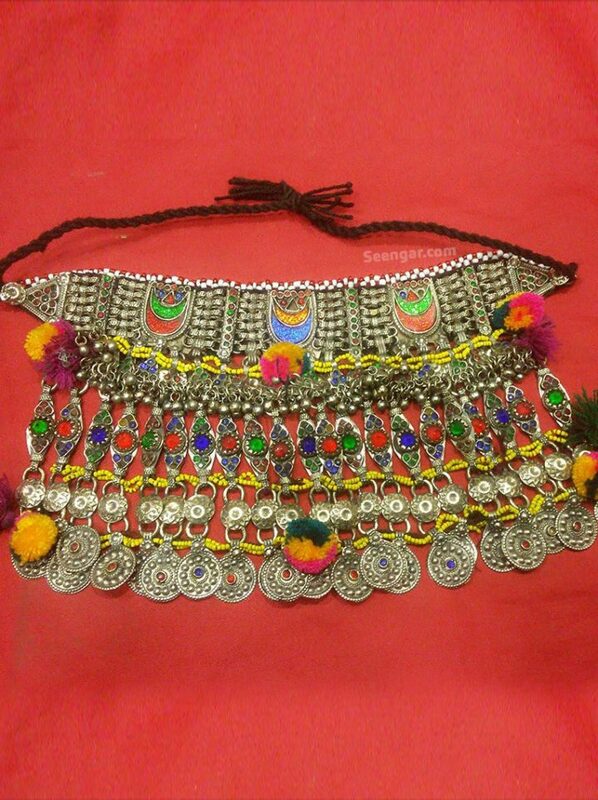 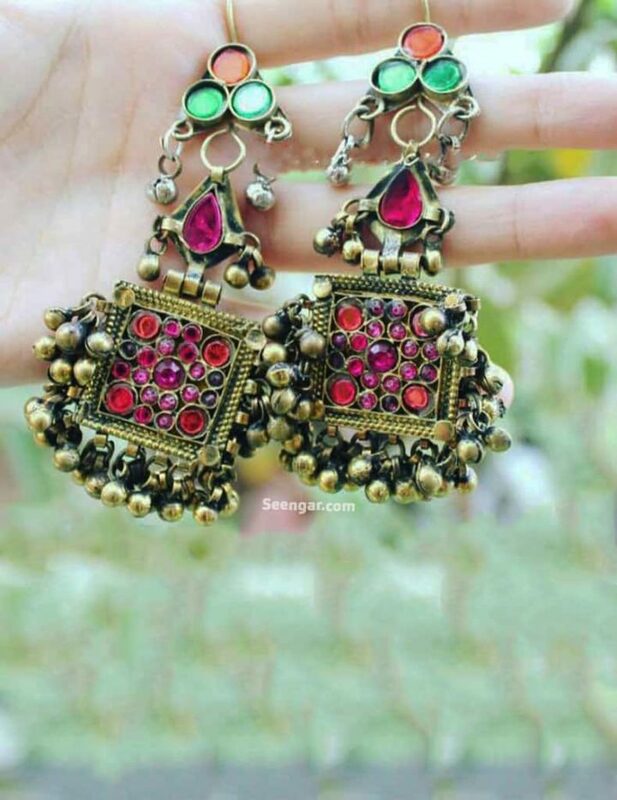 These gorgeous hanging jhumkis features a copper base, that is topped with multi-colored stones. 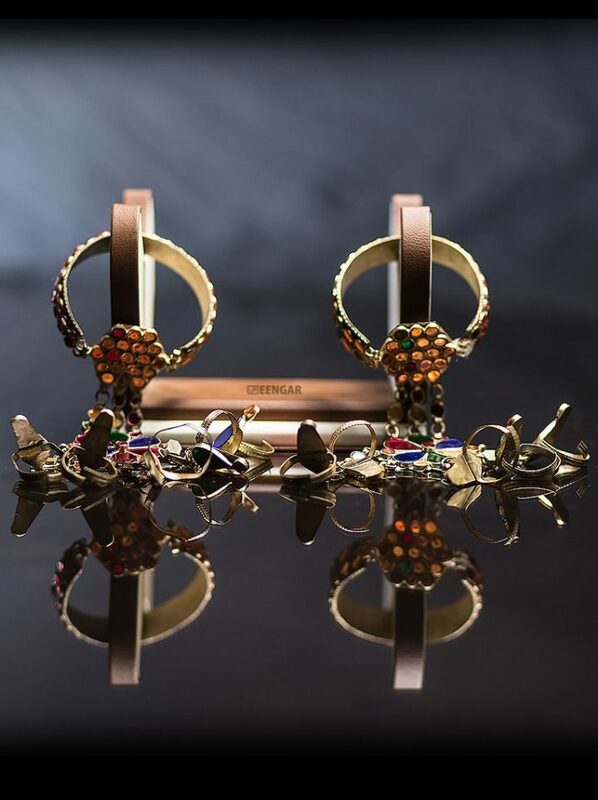 Making these dazzling earrings a must have for your collection. 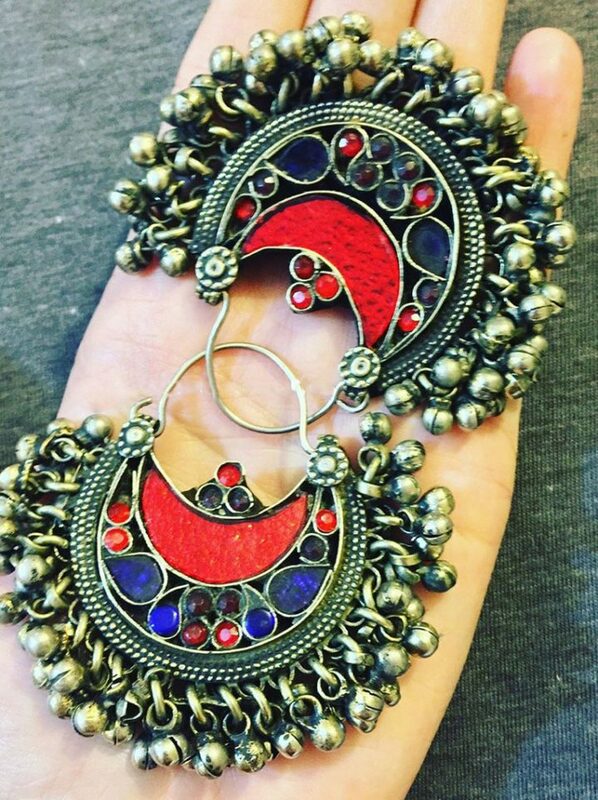 As these dangling jhumkis can easily be paired with both formal or casual clothes.